The Donnie and Joe Emerson track is a great blast from the 70’s. I have another mix with more of their tunes coming soon. See the video below explaining how these farm boys made such a great album. 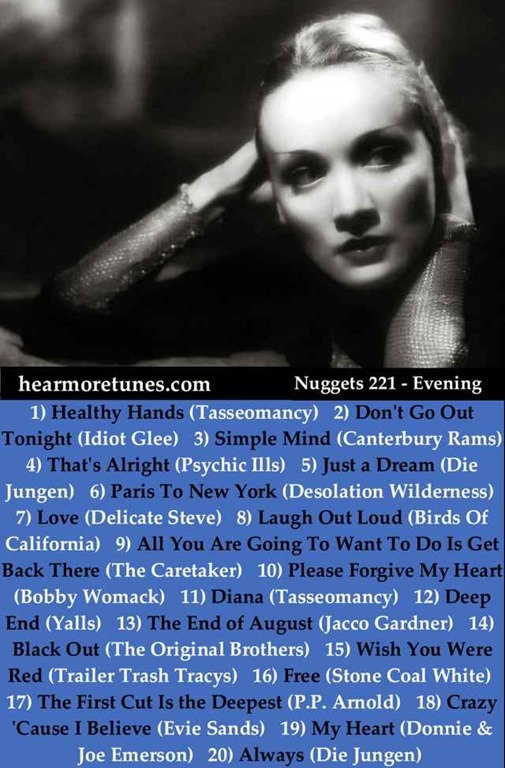 ← Nuggets 238 – Jangle Pop!